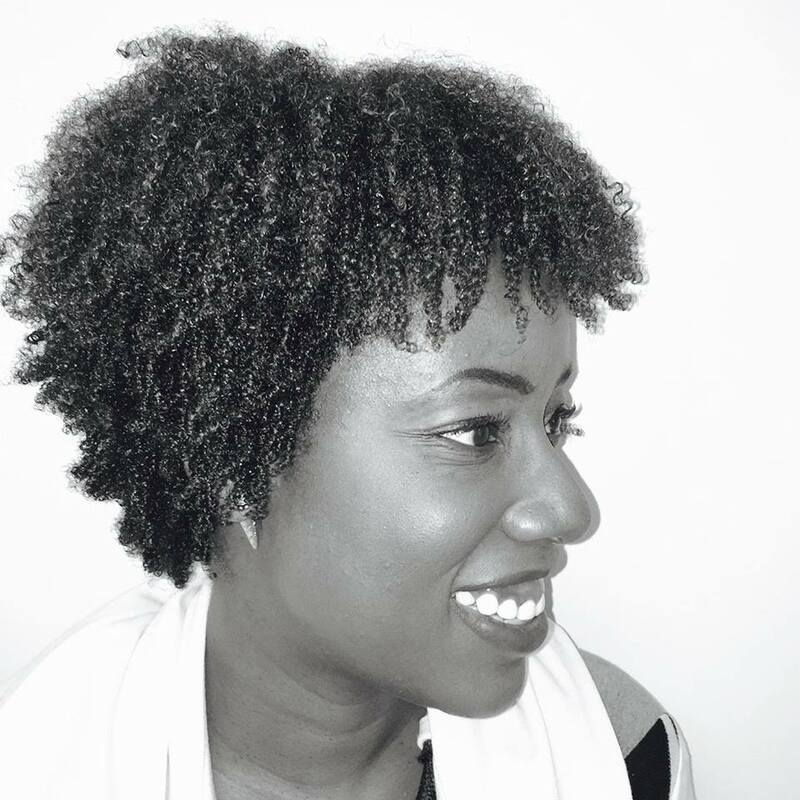 83 Studio is owned by Kim Egwuenu and is based in Toronto,Canada. The line is inspired by art/fashion history, contemporary art/design and the everyday world. Kim always loved drawing and creating since she was a child which later lead her to have an interest in visual arts and makeup. She studied at Humber College for the Fashion Management program and later went on to study Fashion Techniques and Design at George Brown College. She gained experience in the fashion industry through internships, working in costume design and tailoring for music and bridal alterations. Our aim at 83 Studio is to create our collections to fit various body types through custom and made to order options via our online site and in studio. We also offer complete custom design for bridal and bridal alterations.